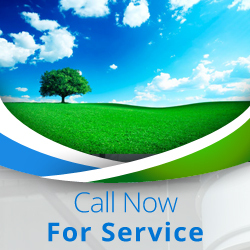 Call our customer care center at Air Duct Cleaning Huntington Beach today for your air duct cleaning requirements. 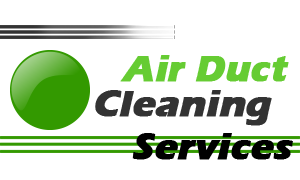 From air duct and dryer vent cleaning up to indoor air quality testing, our professional technicians will provide you with the best available services and solutions. Moreover, if your ductwork is encountering any technical issues, our team is also your local helper for any maintenance services. Count on us to take care of the seemingly small details such as air filter replacements. Schedule your appointment today and you will not be disappointed!